Mix and match any utensils for only .60¢ per piece. 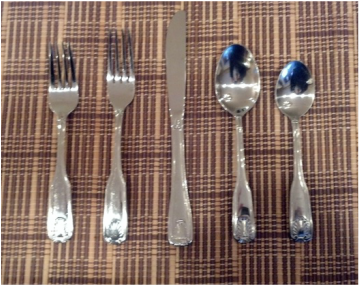 Dinner fork, salad fork, soup spoon, tea spoon and knife. Decorative pattern that fits any occasion. All flatware comes sanitized and wrapped in plastic!